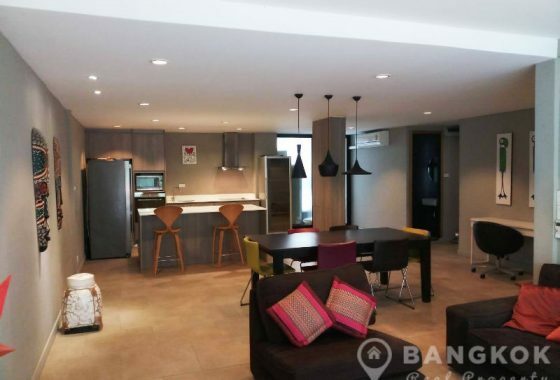 A stylish, modern, 2 bedroom condo is now available to rent at Thru Thonglor superbly located in Thonglor. 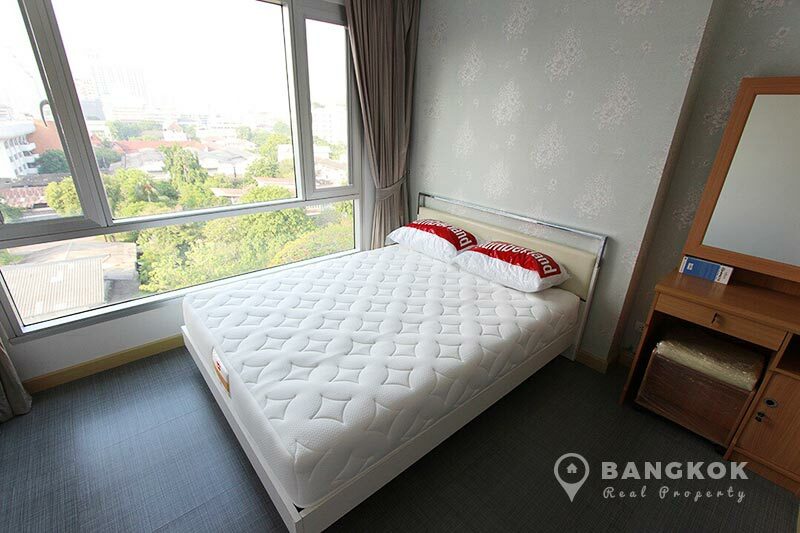 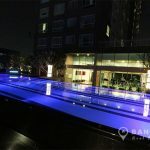 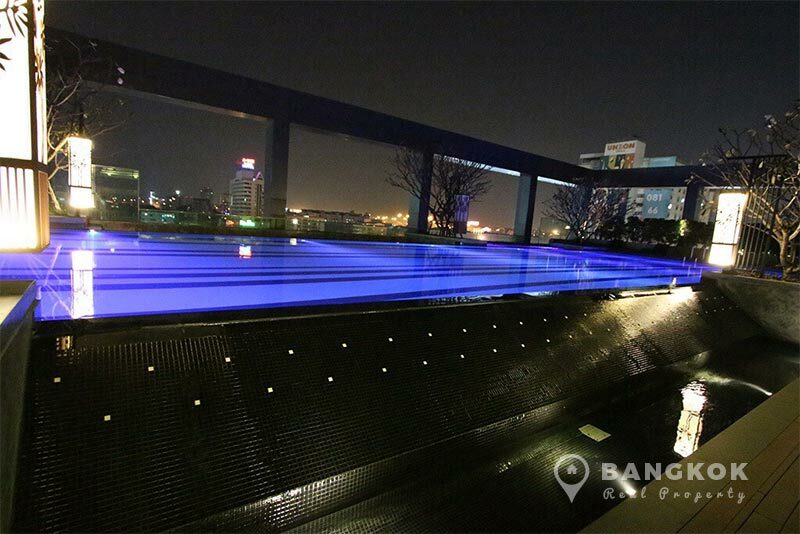 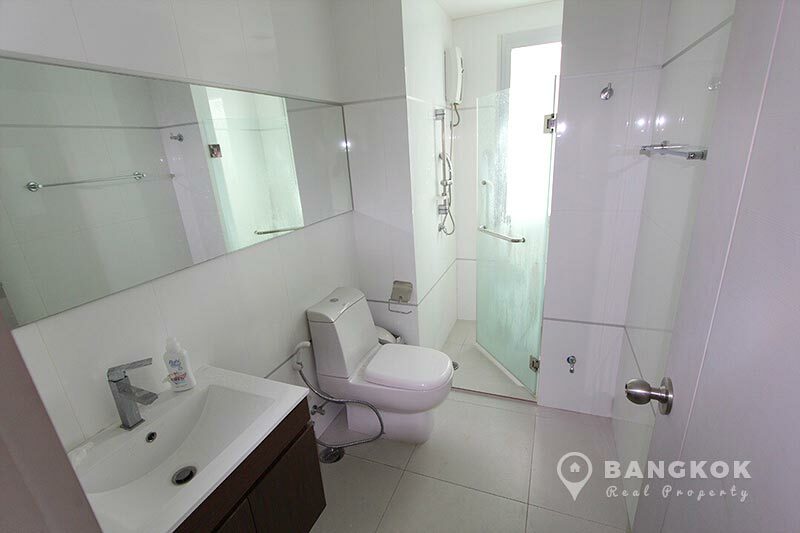 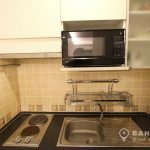 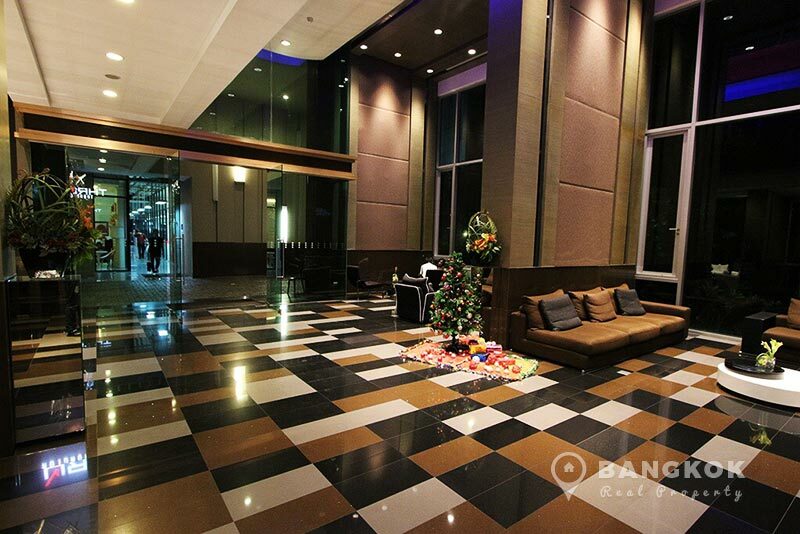 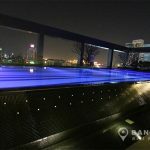 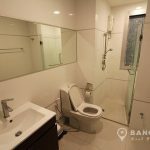 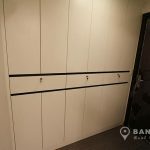 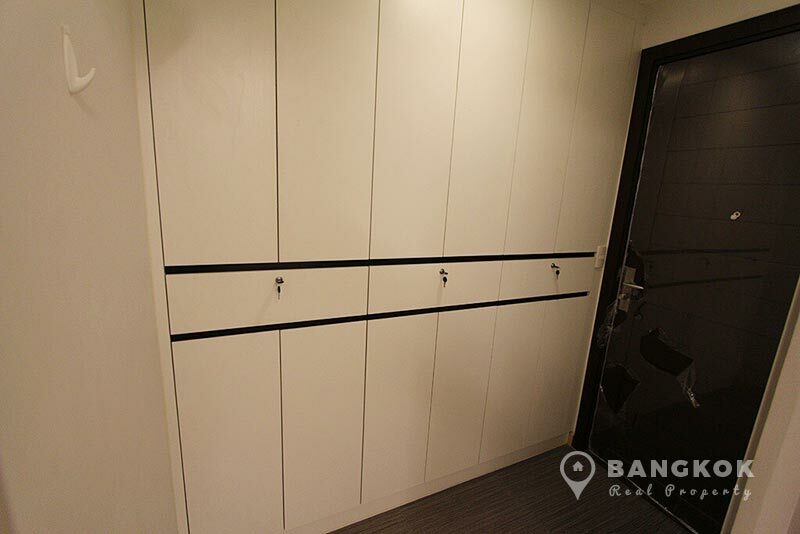 This high rise Bangkok condo built in just 2012 is ideally located on the corner of Sukhumvit 55 (Thonglor) and Phetchaburi Roads and is located close to many local amenities including Villa Market Thonglor 15, Tops @ RCA Plaza, H1 Mall, Foodland, Camillian Hospital and is within easy reach of BTS Thong Lo and MRT Phetchaburi. 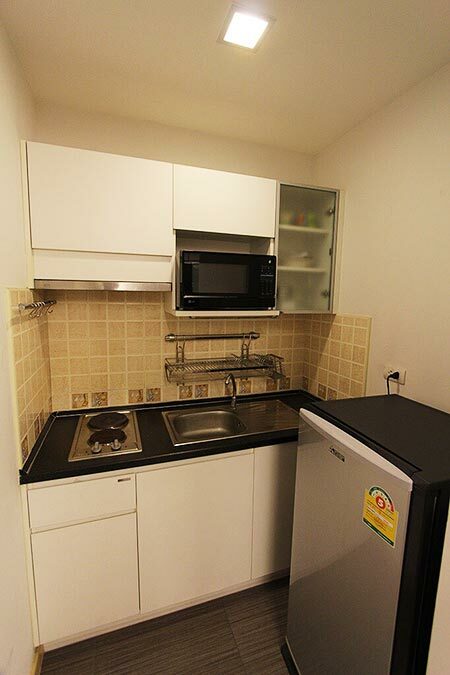 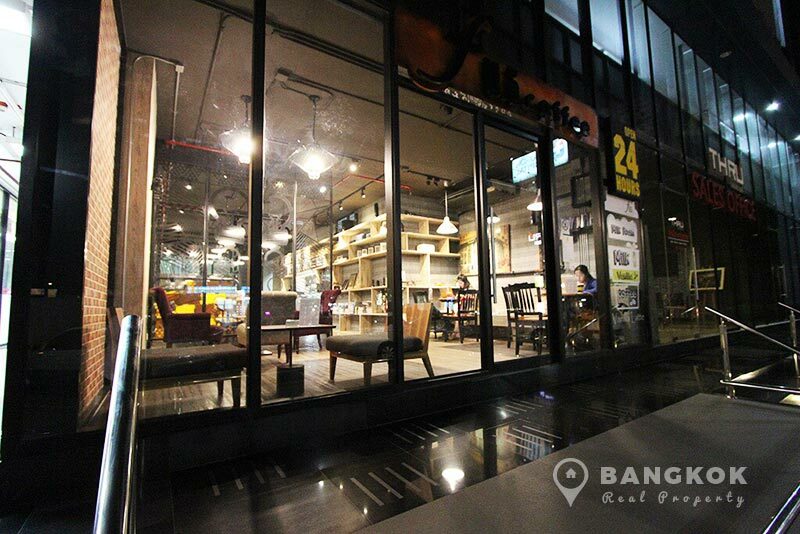 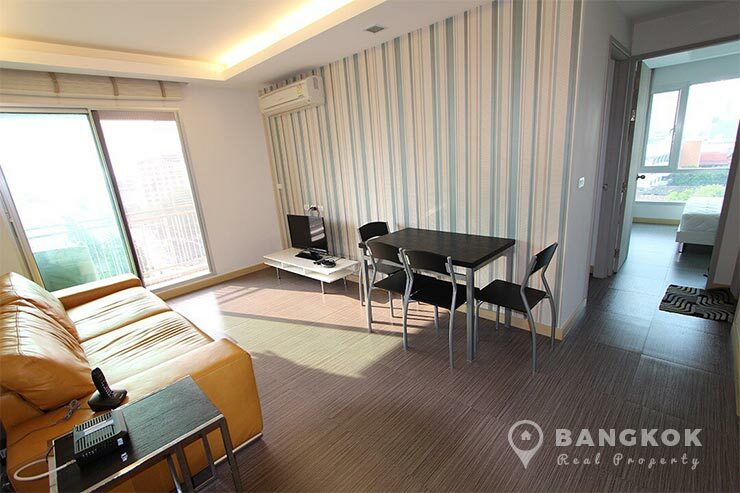 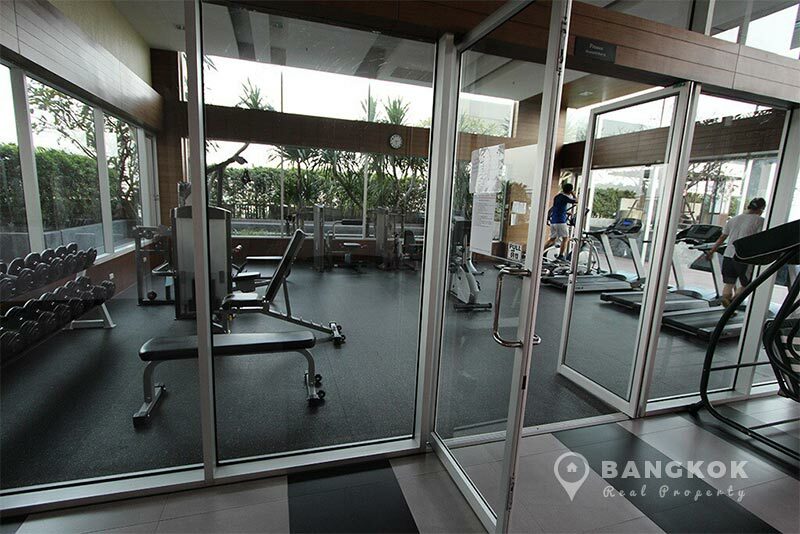 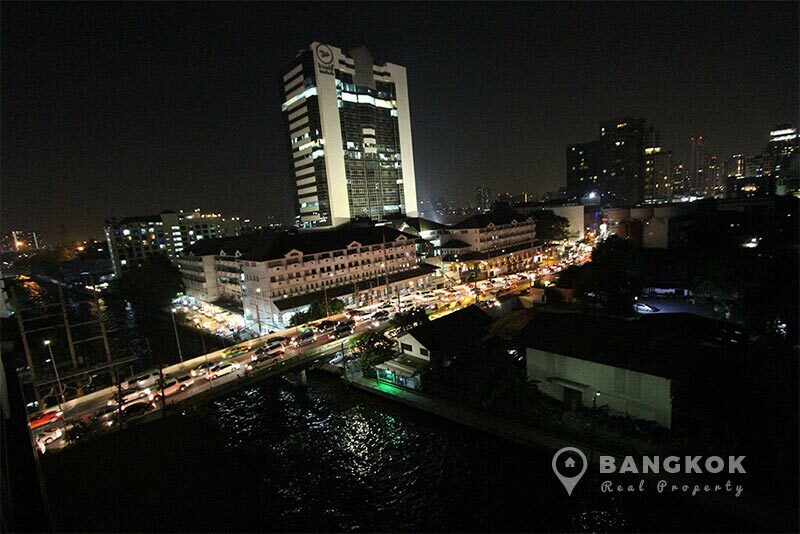 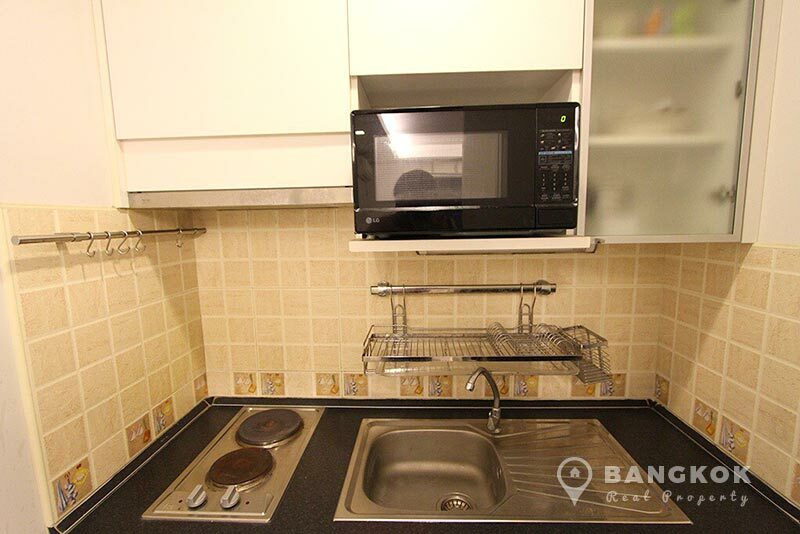 Situated on a mid floor of Thru Thonglor, this 2 bedroom, 2 bathroom condo has 64 sq.m of living space with a balcony. 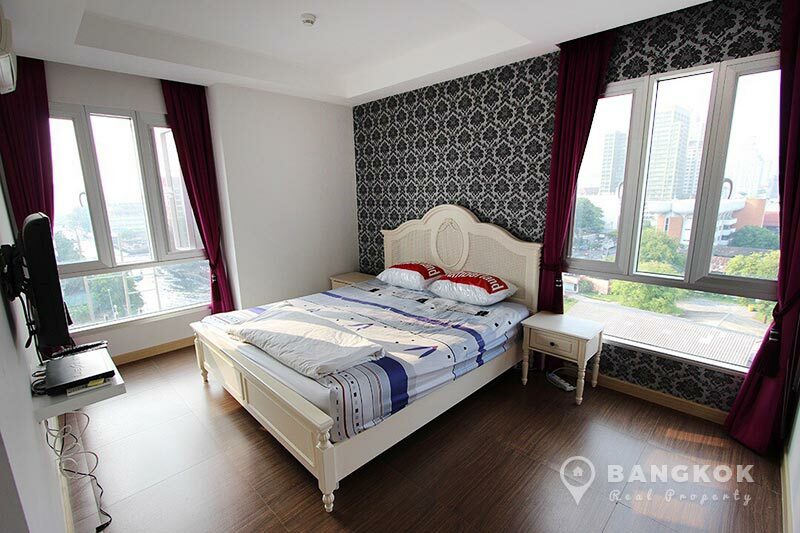 This East facing unit enjoys the morning sun and comes fully furnished and tastefully decorated. 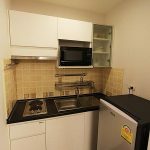 The livingroom with ceramic tiled floors has an Italian leather sofa, dining table and 4 chairs, LED TV and sliding door to the balcony, the kitchen is fully fitted with built in units, electric hob (stove) and extractor fan (hood), microwave, fridge-freezer and washing machine. 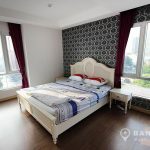 The bedrooms both have extensive fitted wardrobes and good storage with the master bedroom with Kind size bed having its own ensuite. 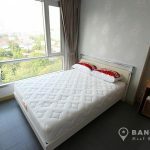 The 2nd bedroom has a double bed. 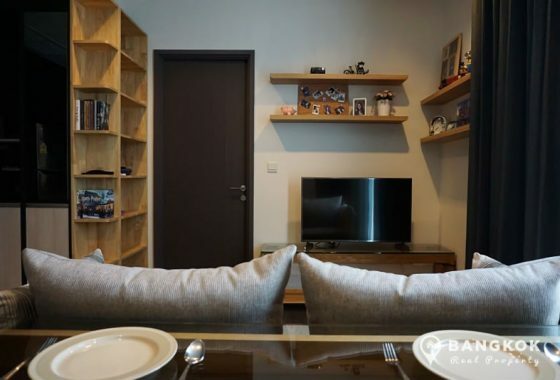 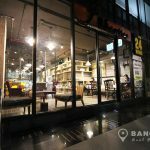 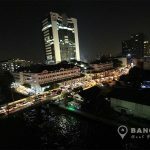 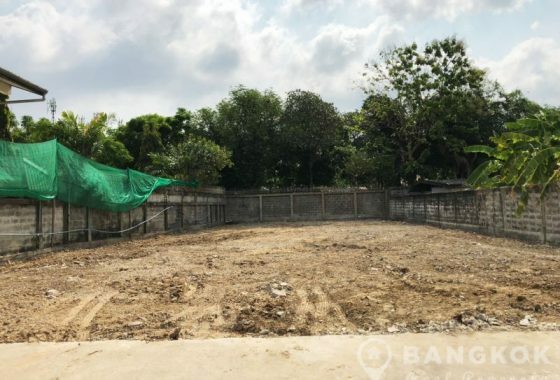 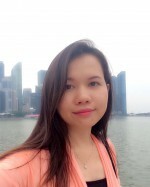 Thru Thonglor is a condominium project, located on the corner of Sukhumvit 55 and Phetchaburi Roads and within easy reach of many local amenities. 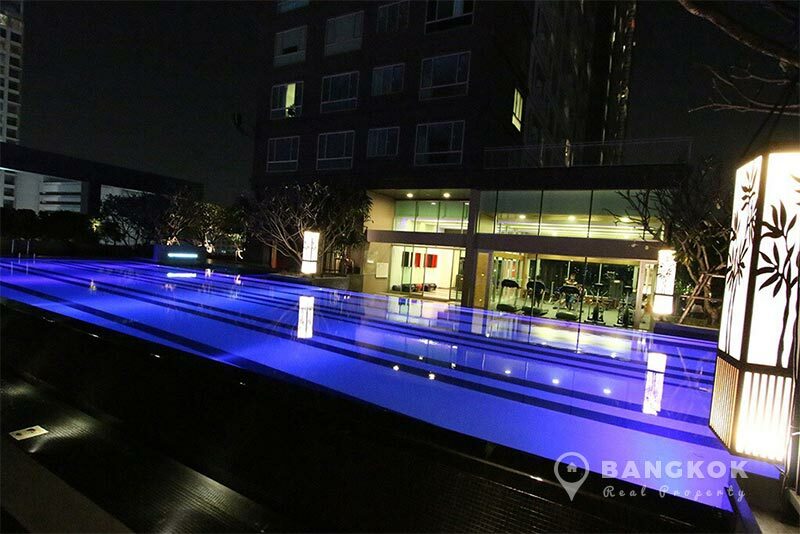 Thru Thonglor developed by Pool Asset, was completed in 2012 and this high rise project comprises of a single building with 25 floors with 515 units, a mix of 1 and 2 bedroom units.